Glass floor for crows nest. Bisca designed and installed a glass floor for a lookout tower in a property on the South Coast. 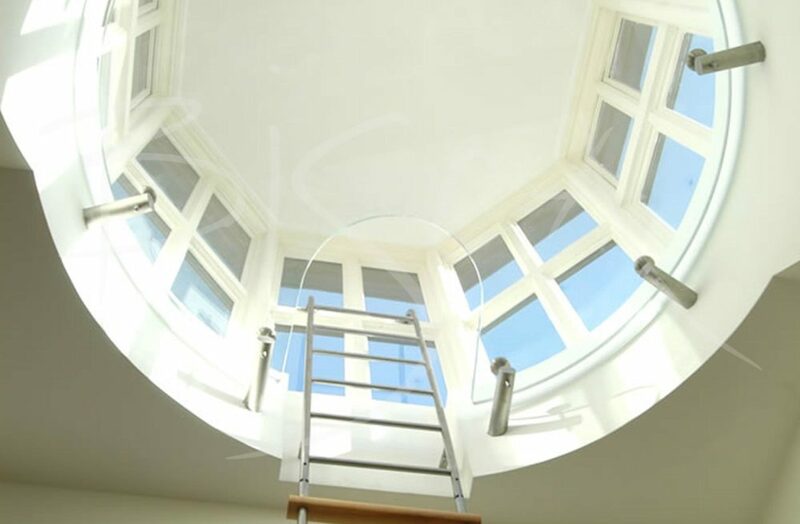 Overlooking the harbour the crows nest has a structural glass floor which is reached by a bespoke ladder. The ladder is bespoke and also by Bisca. For enquiries about this project, or to get a guide price for something similar based on this design please quote reference 1369.